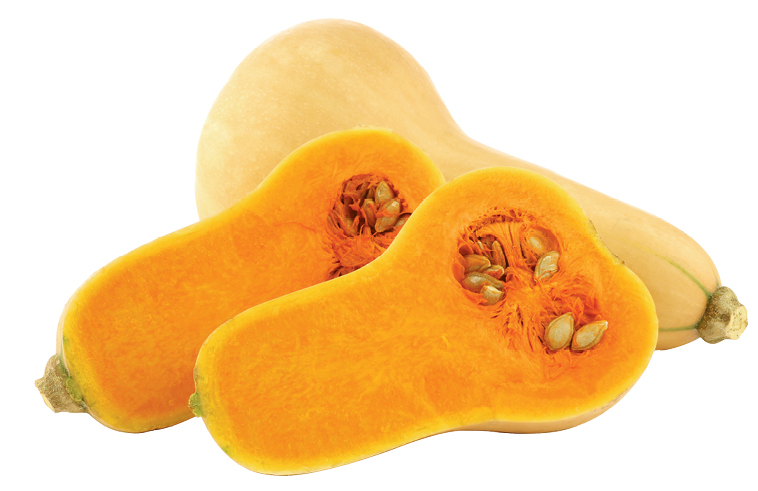 Never Blue Executive Chef Jesse Roque was featured in WNC Magazine, where she shared her Butternut Squash Recipe. At Never Blue in Hendersonville, Executive Chef Jesse Roque and her husband and business partner, Edson, create a seasonally varied and notably creative small-plate menu to reflect their cultural backgrounds—hers a Southern upbringing and his Mexican. Amid the various Mexican-inflected dishes on their fall menu, which this year features wild game and even some underutilized cuts of meat (aka offal), is Roque’s unique take on butternut squash dumplings. The butternut squash lends earthiness and is balanced by spice from chipotle, a sweet crunch from smoky pecan pralines, and mild goat milk-flavored cotija cheese, which Roque says is an underappreciated Mexican cheese that can be found at specialty markets. She likes to garnish the dish with house-made duck prosciutto, which she sells by the pound at the restaurant. You can order the dish at Never Blue, or try Roque’s recipe at home.